Bestselling author Andrew Farley takes readers on an imaginative journey through the enemy's plan of attack. 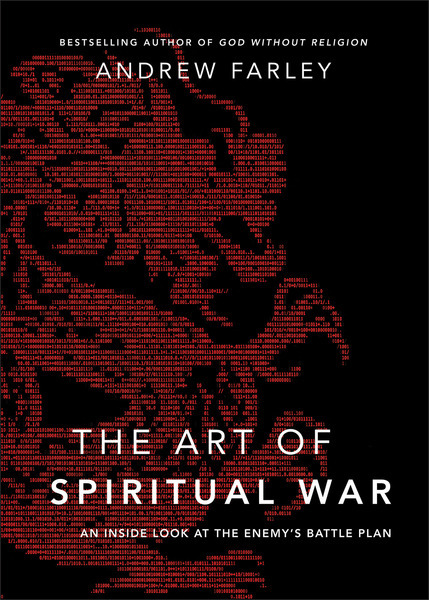 This creative, modern-day parable exposes evangelical readers to the reality of the supernatural and equips them to do battle against the hidden--but very real--realm of Satan and his demonic forces. Now in paper.